Wedding Place Setting In Beautiful Rustic Style.Top View. Stock Photo, Picture And Royalty Free Image. Image 50397304. 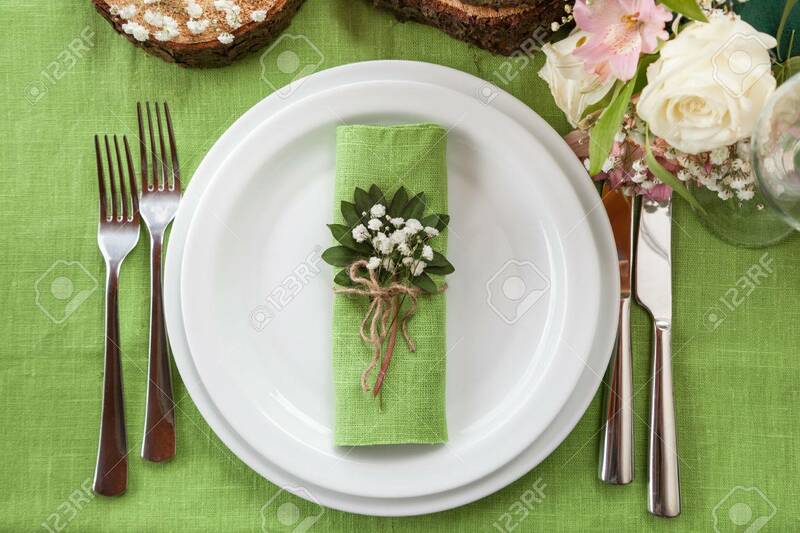 Stock Photo - Wedding place setting in beautiful rustic style.Top view. Wedding place setting in beautiful rustic style.Top view.